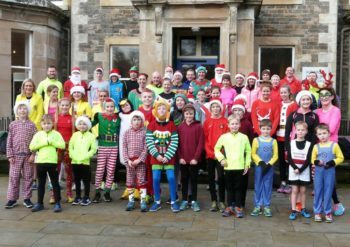 The Christmas Relays are a fun but still competitive event open to all members. Runners are split into teams and race around the course before handing over to the next team member. Fancy dress is optional. Prizes for all runners and raffle follow straight after event. Teviotdale Harriers End Of Season Bash & presentation of trophies and medals. BUFFET, MUSIC, SEASON REVIEW & CHAT. 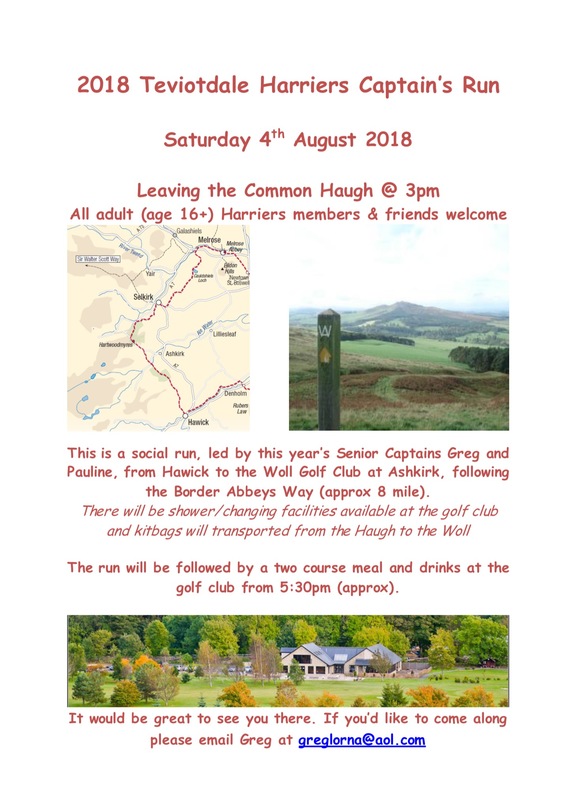 Every member young and old is invited to come and celebrate the end of another season. Come and join in what is sure to be a great night.